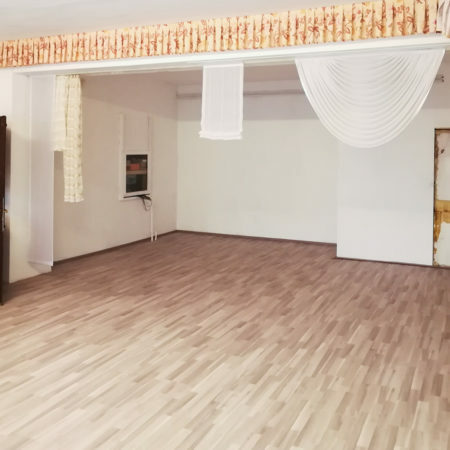 Here at Brands International we work tirelessly with the above philosophy in mind, because flooring is an undeniably important component in any property, whether for residential, rental investment or commercial purposes. 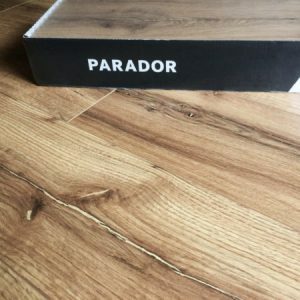 One of our star brands is Parador, a name renowned for flooring that’s taken to the next level and beyond. So why choose laminate flooring, and why Parador? Parador laminate floors are notable for their functionality and their composition through intelligent technology. The trademark click system makes for a hassle-free installation, thanks to the unique form and force locking, which guarantees a permanently perfect installation pattern. Moreover, its edge impregnation protects against moisture, and the wear-resistant top layer composed of melamine resin guarantees the material’s toughness. To confirm such durability, such floors are even suitable for heavy duty use. Through well-made connections, which warrant installation precision and steadiness, aspects which are indispensable for an enduring, hardy product. Enjoy creative solutions with a system based on the latest technology, seamless workmanship and extensive knowledge and skill. 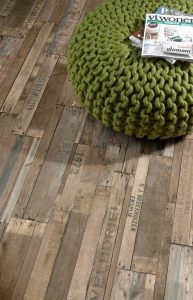 Composed of almost 100 % wood, Parador laminate flooring is a natural and sustainable product. Additionally, such floors are anti-static as well as low on emissions. What’s more, in the production process, materials that are healthy for the home are selected to be used. Due to its low installation height of between 7 and 9 mm alongside ultimate stability, Parador laminate flooring can be used everywhere with great ease. Owing to the product thicknesses which varies from 7mm-9mm and with ultimate steadiness, Parador laminate flooring can be fitted practically anywhere. For all those who worry about cleanliness and hygiene, laminate flooring is very easy to clean and is perfect for households with children, allergy sufferers and pets. Regular cleaning with a vacuum cleaner or soft brush is sufficient in most cases. Different wear classes confirm how this brand of laminate flooring is also suitable for heavy duty use. Parador values the highly compressed core board, which promises unswerving swell protection and a high load bearing bulk. With the continuous progress of the overlays, apart from being a trend-setter within the flooring sector, Parador also establishes standards in the realm of durability for laminate floors. The innovatively developed click-system, Safe-Lock® PRO, allows Parador laminate flooring to be mounted in an even easier and faster manner – without tools. If all the aforementioned advantages were not convincing enough, as a traditional wood processing company, Parador have a particular awareness for our environment. Living with a certain quality standard should complement the obligation to conserve the planet for future generations. This includes handling our resources sustainably – by means of active reforestation. Every product made of wood makes an active contribution towards climate protection. To discover the captivating world of quality laminate flooring, come visit our showroom in San Gwann. For more information click here.